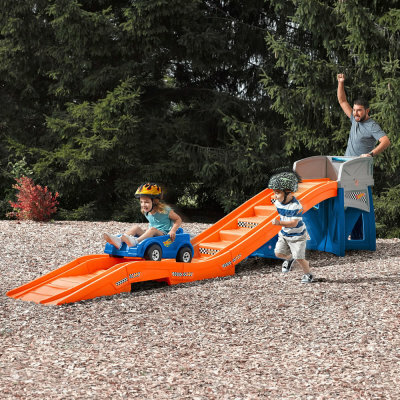 Bring all of the excitement of an amusement park to your own backyard with this Step2 Thrill Roller Coaster. 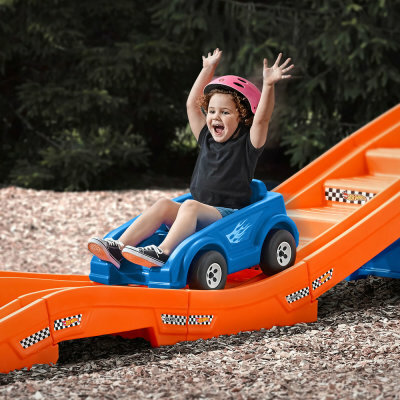 Little thrill seekers can push the coaster car up the non-slip step ramp to the platform peak all by themselves to further enhance their gross motor skills! 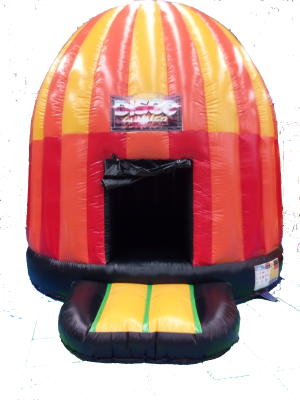 This Bounce House is great whichever way you PLAY! 25m of hose is supplied. If you require more, please contact us. 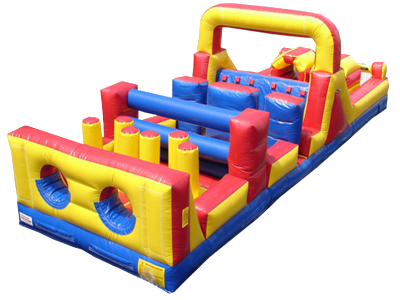 A compact Obstacle Course thats RACE worthy! 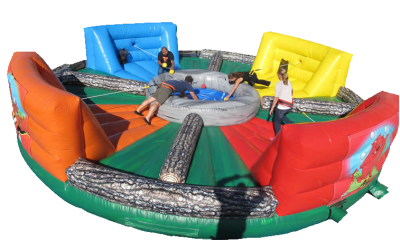 Who will be the one to catch the most balls and win the game? 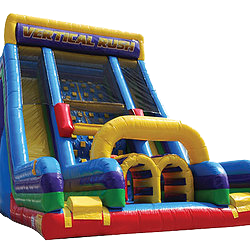 This inflatable weighs over 400Kg. 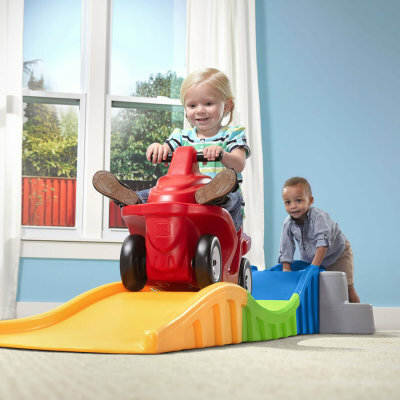 It requires direct access with a car + trailer for setup and packup. 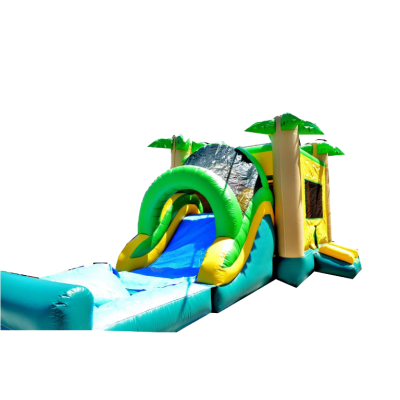 squeeze by inflatable pillars, climb up a 6 meter rock wall, and slide down to the finish! 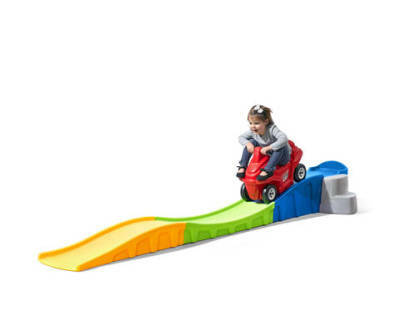 It requires direct access with a car + 16ft trailer for setup and packup INCLUDING 20M EXTRA ON THE LENGTH FOR ROLLING UP. FAILURE TO INFORM REGARDING SITE CONDITIONS SUCH AS ASHPALT, DIRT, LOTS OF TWIGS, NOT BEING ABLE TO PEG ETC. An adult must be home at the time of delivery, to go through a sefety check, device inspection and risk aknowledgement form. We will make sure you are 100% comfortable before leaving. 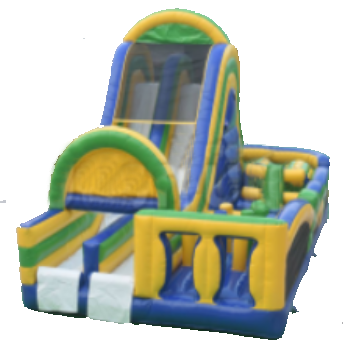 Supervision and operators are available (at an extra cost) on all inflatables. 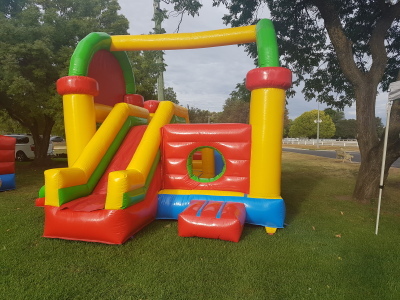 A cleaning fee of $50 will be added to hire costs if the inflatable is seen to be not in the condition it was left, this includes, food, drinks, rubbish, facepaints, chalk, dirt,mud,grass, etc. 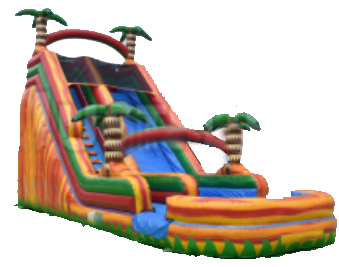 Any damages to the inflatable from your hire, will incur an invoice from the repairer at 100% of the costs plus $50 for transportation to the repairer. All private hires- the full fee is due on the day of the event. 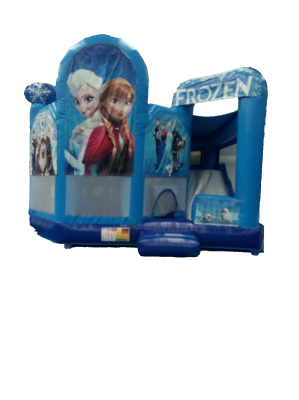 Commercial Hires may have up to 14 days after the event to finalise the account, please review your invoice for this information. Failure to pay will incur a Late payment fee of 10% of the remaining amount calculated and added weekly until the account has been paid. If the account has not been paid after 30 days, legal fees will be incured to recover the monies. The late payment fee will continue to be added until the account is fiunalised.